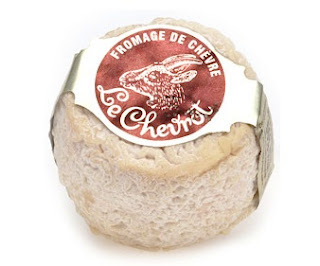 Le Chevrot is a small cylindrical goat cheese with a dense, semi-soft texture and generous, complex flavors typically found in well-aged goat cheeses. Don't judge it by it's wrinkly rind! Inside lies a rich and creamy center that will delight all palates. The particular aging of this cheese - it might look old, but it's actually quite young- makes Chevrot's flavor incredibly complex and rich. It's not too pungent or "goaty", so this is a perfect choice for even those who claim not to like goat cheese. These petite rounds are made by Sevre et Belle; a small cooperative in the village of Celles-sur-Belle in Western France, founded in 1893. 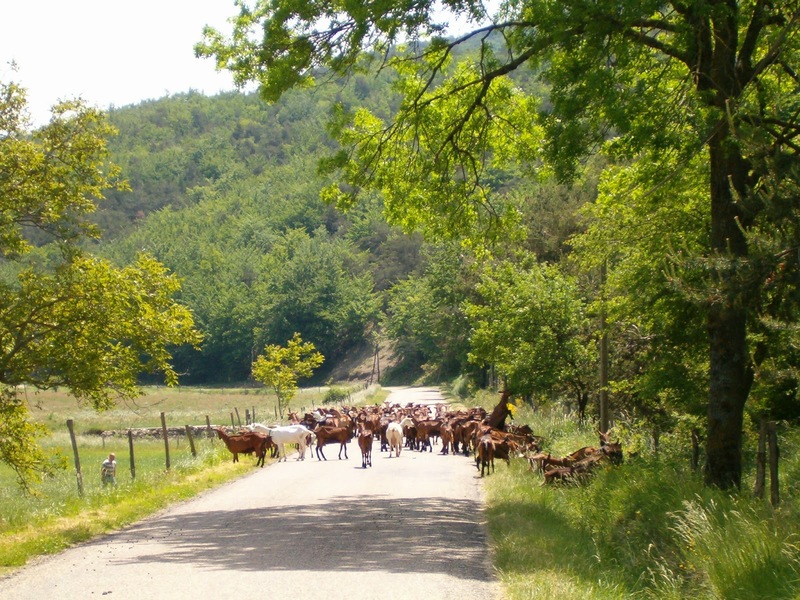 Like many cheeses from the area, Le Chevrot has been described as a French masterpiece. It is an unquestionably superb goat’s milk cheese, handmade near the province of Poitou (which borders the Loire Valley to the southwest) with a fresh, buttery, faintly winy taste, and an inviting aroma of ripe figs. It is also known for having a distinct freshness of flavor and a supple, lush quality that is nothing short of magnificent, with a slightly nutty, almost fermented taste that borders on the addictive. The wrinkly rind is edible; eating it will strengthen the flavor of Le Chevrot. The cheese itself is moderately aged and serves as an excellent compromise between mild taste and rich texture. Its flavor intensifies when grilled, and in fact, broiled Chevre is the basis of a delicious Chevre salad popular throughout France. The serving of this particular salad is often performed to mark the beginning of the spring season. Serve with Pouilly-Fume or Sancerre from the Loire Valley.